I am a self confessed highlighter hoarder. I literally have 6 open now that I use in rotation, alongside a multitude more which are kept for ‘best’. 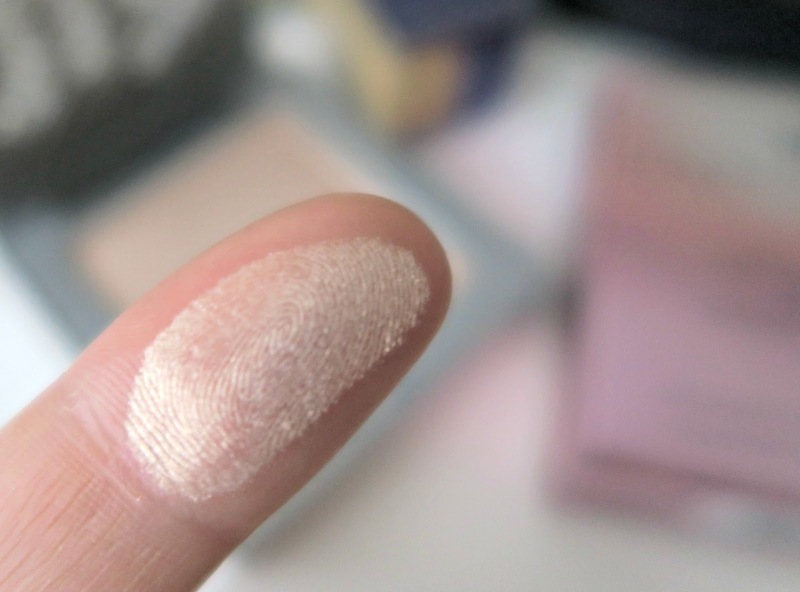 It’s very rare that I feature a highlighter on its on here on my beauty blog, but this one from Urban Decay is so perfect that I don’t even care if the delicate shimmer and delightful shade don’t photograph as well as it looks in real life – I just needed to share it. Granted, this little beauty has only been in my life for a very short time, but it’s safe to say it was love at first site. 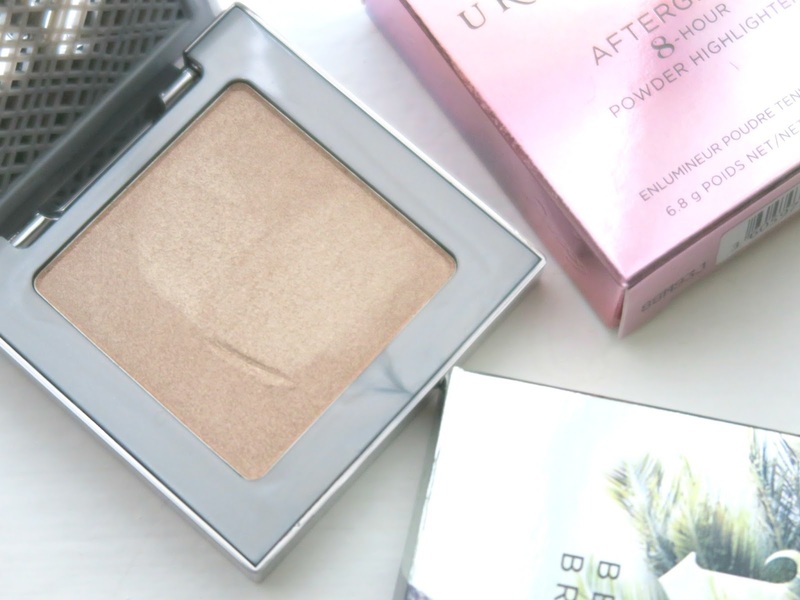 The lovely champagne glow which this bad boy radiates it perfect for my chubby pale cheeks. The creamy texture and high pigmentation only needs the slightest dusting across your cheeks to delivery a long lasting highlighting effect. As already mentioned, the Urban Decay Afterglow Blush in Sin is pretty hard to photograph to capture the full beauty, but it’s safe to say that this is my every day staple moving forward. Thanks for being in my life.